What experimental projects have you had on your mind? WTS is turning 25 this year (woah), and to celebrate we are putting together a Creative Program of on- and offsite projects throughout the second half of the year. 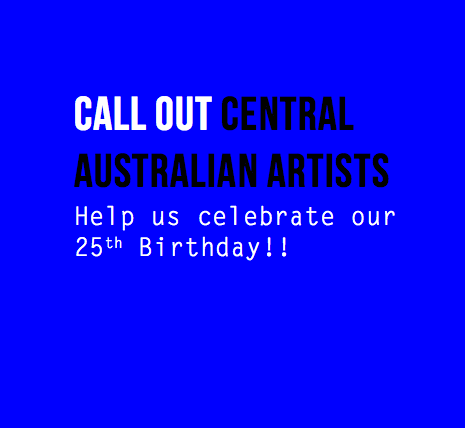 As part of this we are calling out to you, our valued members and community, for project submissions. If you've had an idea on your mind for a while then this is a great opportunity for WTS to support you and your project. WTS will be discussing projects and will seek further details from successful artists in the weeks following the due date.